Mother’s Day is right round the corner, and while we still have a couple of weeks, it’s a day that should be thoroughly thought out in order to truly honour your mother and show her how much you appreciate her. Mother’s Day is about much more than just buying a gift. While a gift is a lovely gesture which shows our mum’s that we thought about them, their hard work often goes unnoticed on a day-to-day basis. We need to take some time to show her that we DO see what they do for us and we appreciate them. So, a gift just will not cut it. From the moment your mum wakes up, to the minute she goes to bed, we’ve got you covered. 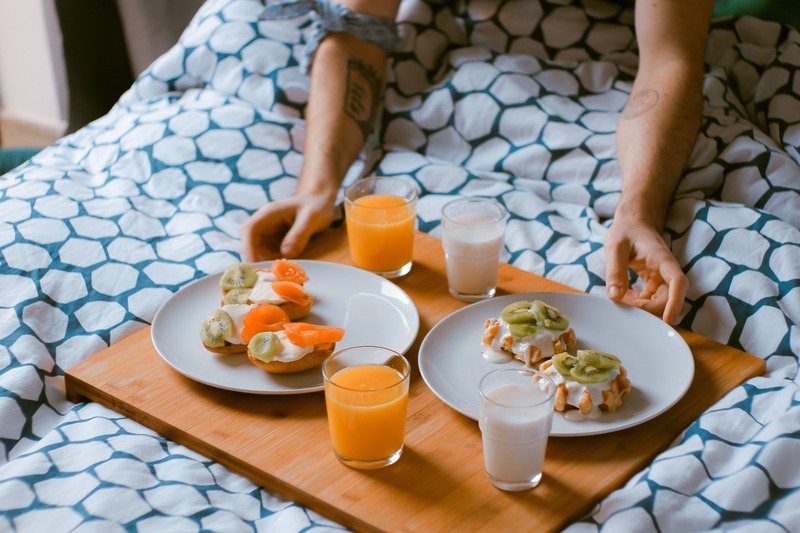 Start your mum’s day off right with a delicious breakfast in bed. There’s no better way to be woken up, that I can think of, than with a tray full of your favourite breakfast foods. Not only that, but not having to clean up and wash your pots after yourself. If your mum is anything like mine, then the top two things she will appreciate will be food and not having to clean up. Perfect start to the day: done. 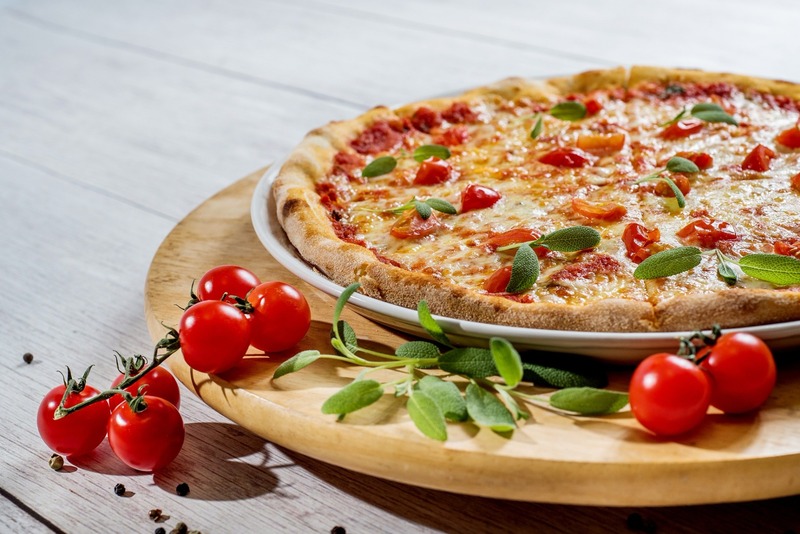 Whether you’re going out for a meal, having the whole family over for lunch or just keeping it chilled, you can make the best out of whatever the situation and do something special for mum. Having the family over, or keeping it chilled, means you can make sure mum is in the living room, relaxing with a cup of tea (or her preferred beverage) while you help cook lunch. If you’re taking her out for lunch, the last thing you want to do is take her somewhere she doesn’t enjoy or like any of the food. Make sure you choose somewhere that you know your mum loves, or maybe somewhere new that your mum would enjoy! That way, she knows you pay attention to her likes and dislikes. If you have the funds, you should pay for her meal as well. What’s 1 meal for mum compared to your lifetime of meals from mum? 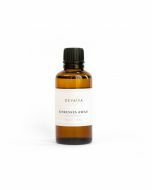 Pamper your mum with aromatherapy oils. At AO Home, we have a large range of different oils each with different effects. You can choose which one would suit your mum best and suggest a pamper day to go with it. There is nothing better than quality time. When you both have very busy lives, it’s easy to forget that spending time together is important. 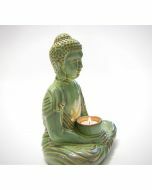 Mum’s could always use some luck; a Buddha is the perfect gift to bring some luck to your mum as well as to your home. The laughing Buddha is the Buddha of abundance and happiness, or the Buddha of Wealth because it is believed to bring wealth and prosperity to your home or business.